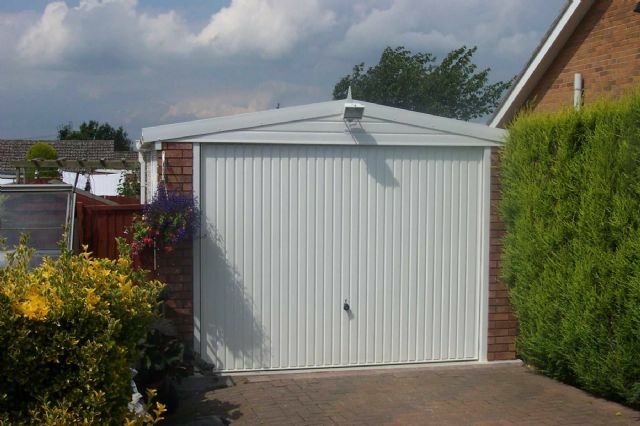 Whatever Garden Building you’re after, you have come to the right place. 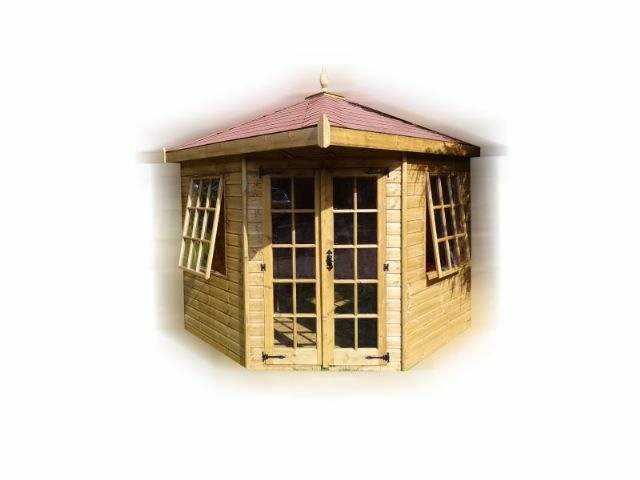 We sell and construct all types of Garden Buildings with a quality that is built to last. 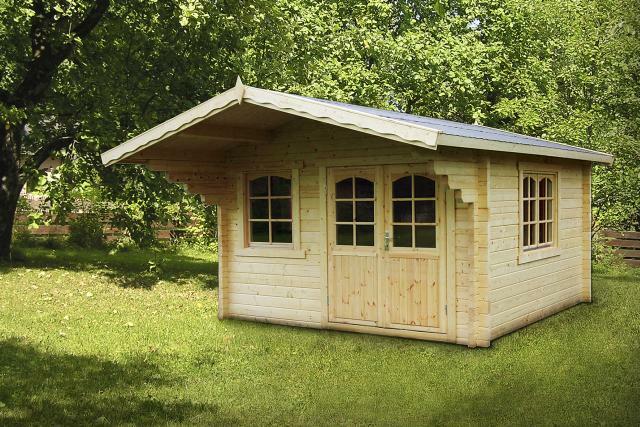 Buy in confidence, we are always available and all our buildings are guaranteed, whether it’s a simple shed you’re after or a home office with accommodation for guests, we have the solution. 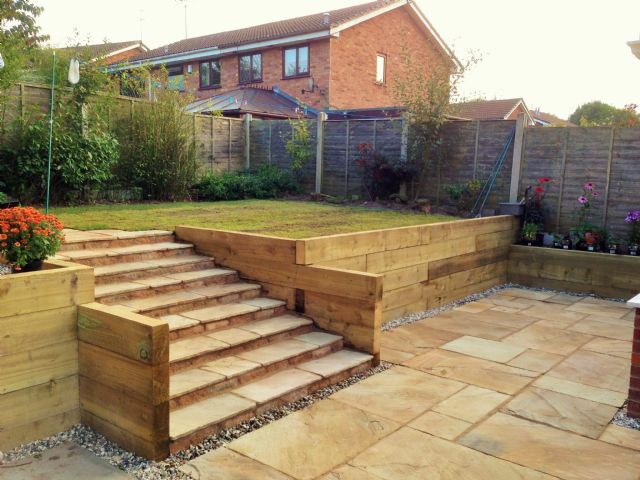 For all your Garden Design, Landscaping and Groundwork needs please phone or visit our office. 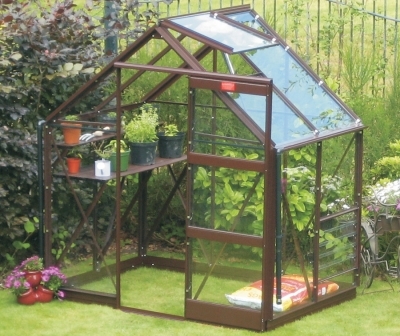 We have a show site situated on a large Garden Centre covering all aspects of Gardening and Landscaping. We even have an onsite Cafe and Carvery.